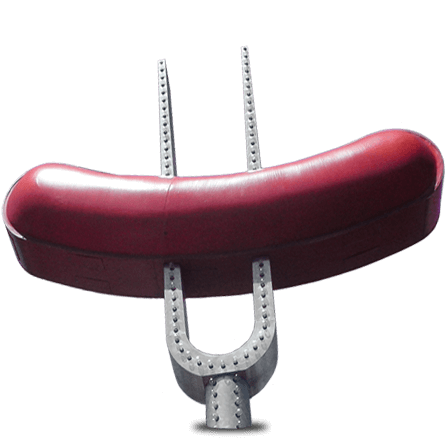 Hot Dog University provides not only the finest classroom instruction and materials but also the unique opportunity to put the classroom theory into practice. Any questions? Call Professor Mark at (414) 975-8580!  Monday through Friday from 9:00 am to 5:00 pm CST. 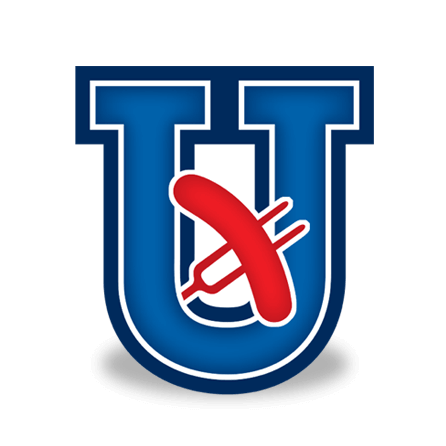 The Hot Dog University Course is designed for those seeking to successfully launch a career in the mobile food service business with a hot dog cart or restaurant. This course will bring together a small group of six to eight students per class for a combination of classroom instruction and hands-on experience. You will gain the skills needed to launch your new business with confidence. 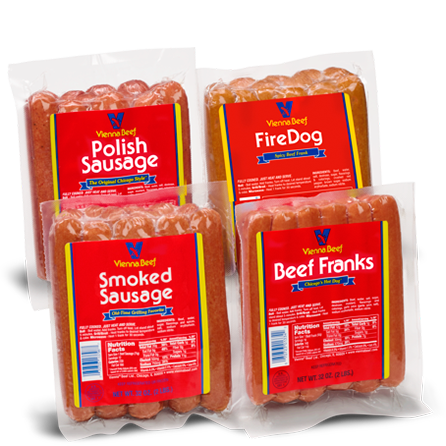 The Hot Dog University course integrates classroom instruction with hands-on experience. 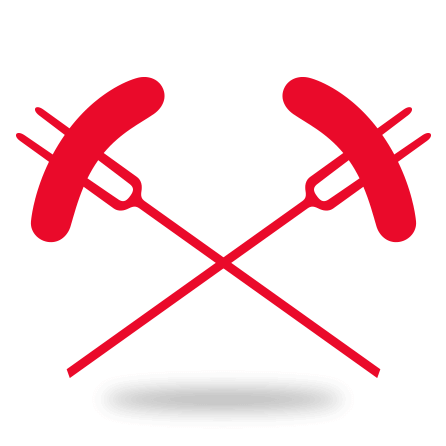 At Hot Dog University, we offer a comprehensive course designed to guide our graduates to successfully launch a business with either a cart, trailer, food truck, catering, or restaurant. 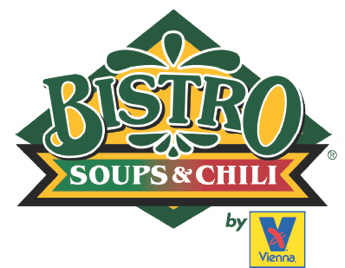 We provide our students with the training they will need to succeed in the food service business. Graduates receive instruction, marketing materials(hats, shirts, aprons, signs, umbrellas, and banners), cash rebates for up to 70 cases of hot dogs, and a diploma. 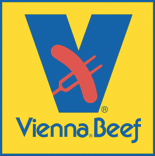 Graduates also have the opportunity to network with former graduates and receive support from the Hot Dog University and Vienna Beef team including marketing, sales, customer service, and consultation with Professor Mark. 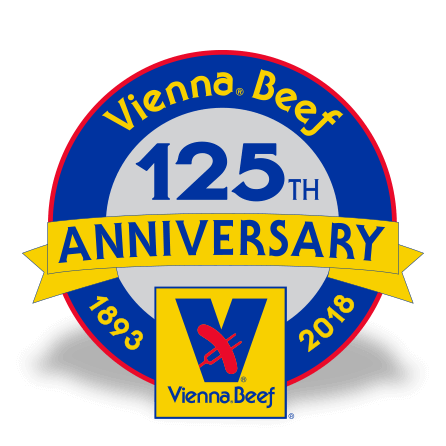 Each graduate will be assigned a Vienna Beef sales representative who will provide them with recommended distributors in their area offering Vienna Beef products. 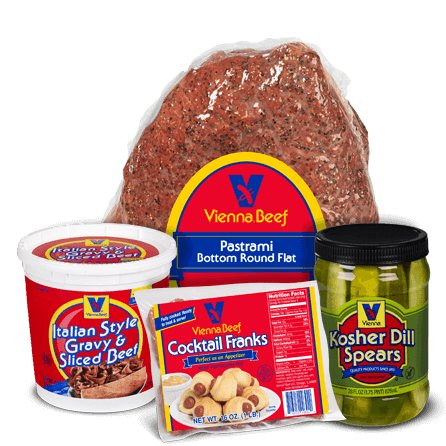 Your representative will also provide additional Vienna beef marketing materials and product support. To schedule, call Mark Reitman at 773-435-2788 Monday through Friday from 9:00 am to 5:00 pm CST. 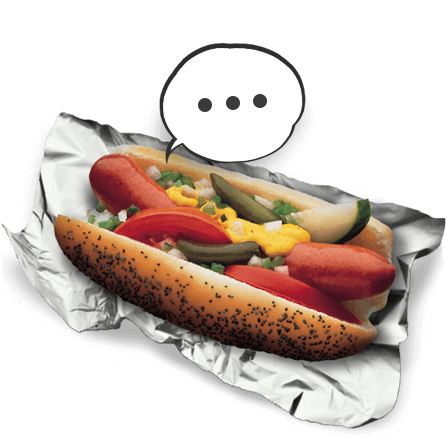 Meet Mark Reitman and your fellow students and find out exactly what Hot Dog U is all about. Explore the hot dog business, the products involved, permits and licenses, and how you can begin to think about the practicals of your new business. 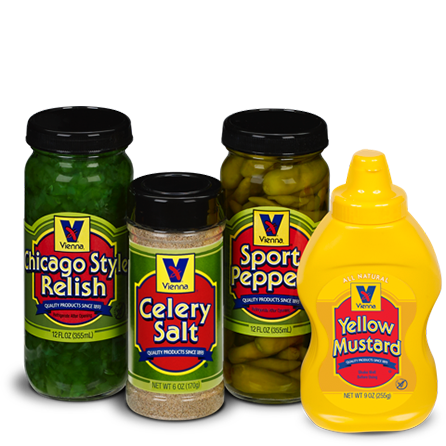 Over the course, there will be multiple opportunities to taste a variety of our products! 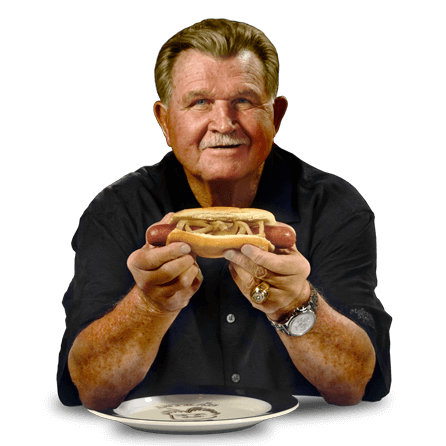 The Hot Dog University Manual will be a resource for you both during the class and beyond. The manual is filled with important information and worksheets to help you launch your business, as well as contact information for some key vendors and government agencies. 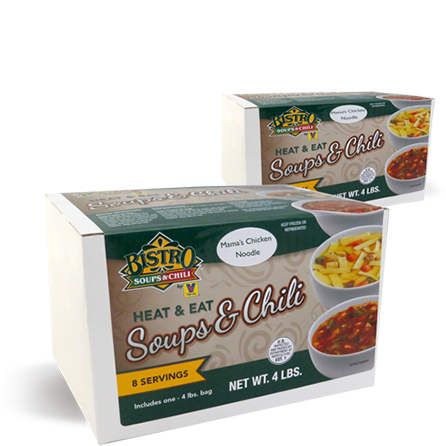 As the owner of a food service business, you will need to navigate your local restaurant supply store quickly and efficiently. 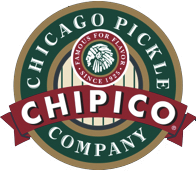 This tour of Chicago’s premiere vendor of restaurant supplies will familiarize you with the products you will need to have on hand and the purchasing process. An overview of how to operate needed equipment. You’ll have an opportunity to go over the course and ask any questions you might have about the business, the materials, and the selling process. Here at Hot Dog University, we want to be sure that your experience is as valuable as possible. We ask every student to give us feedback about the course so that we can continue to provide the very best training and materials. 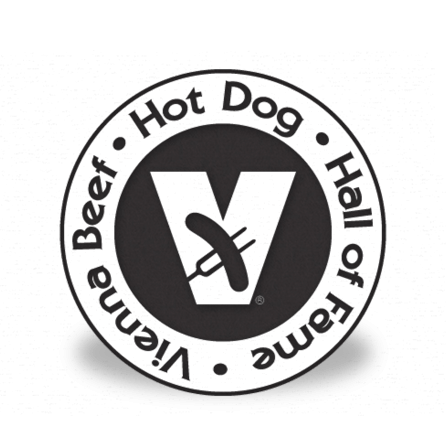 "Hot Dog University has provided me with the detailed knowledge on everything about the hot dog business. 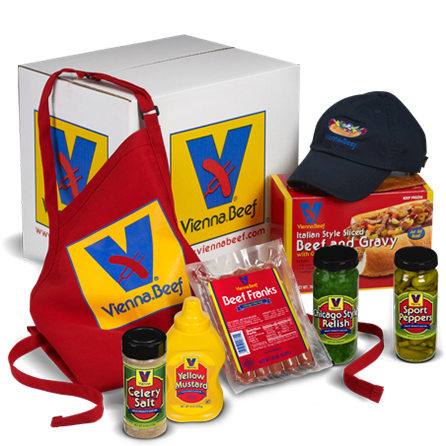 Vienna Beef and Hot Dog University are always willing to answer my questions and provide expert advice, guiding me in the right direction to be sure my business is a success." "I knew what I wanted to do, but didn't know where to start. Mark's expertise in the business helped me to get started! 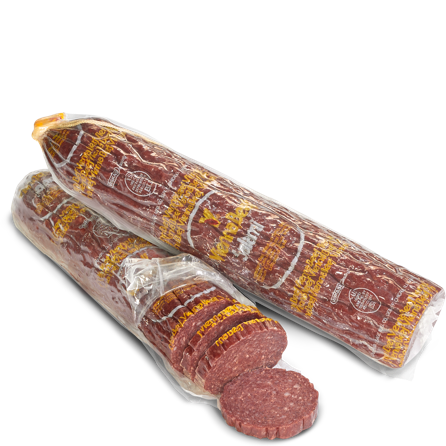 I owe him, Hot Dog U, and Vienna Beef a debt of gratitude for this help." Nick CaroneFrank's Original, Lake Geneva, WI. Put the classroom theory into practice with Hot Dog university.